This is a stand-alone themed resource, suitable for KS1 and KS2, with no requirement to have completed the rest of the series of DVD packs in the programme. 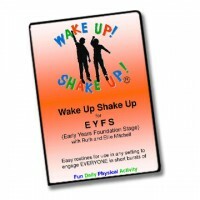 This is a stand-alone themed resource, suitable for KS1 and KS2, with no requirement to have completed the rest of the series of DVD packs in the programme.This pack contains 2 ACTIVITY DVDs with 7 new routines for you to try. 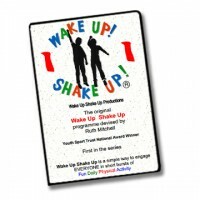 There is also a music CD Plus which has the written instructions of each routine to help you. DISCOUNTS may be available for bulk orders. Please contact us for details. 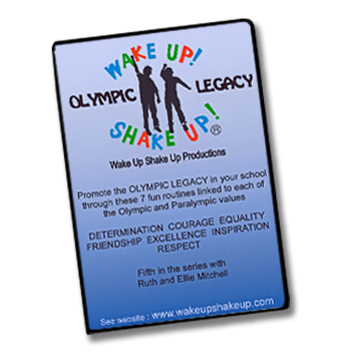 An introduction to the focus for OLYMPIC LEGACY WUSU which is to help you promote the 7 Olympic and Paralympic values in your school; 4 new routines with a step-by-step breakdown followed by the full routine with prompts. 3 further routines and a demonstration of the 7 core movement skills which underpin each routine.